The show's comedy sketches, which parody contemporary culture and politics, are performed by a large and varying cast of repertory and newer cast members. 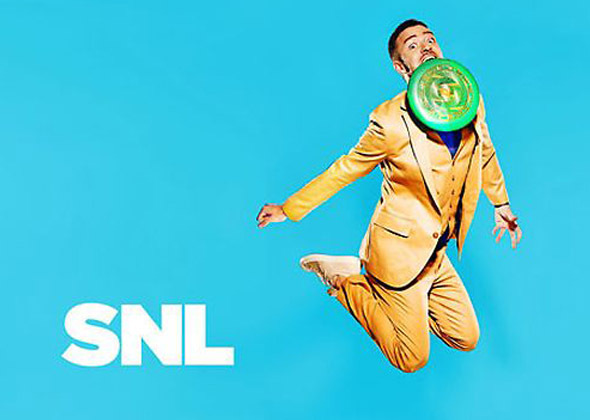 Each episode is hosted by a celebrity guest (who usually delivers an opening monologue and performs in sketches with the cast) and features performances by a musical guest. 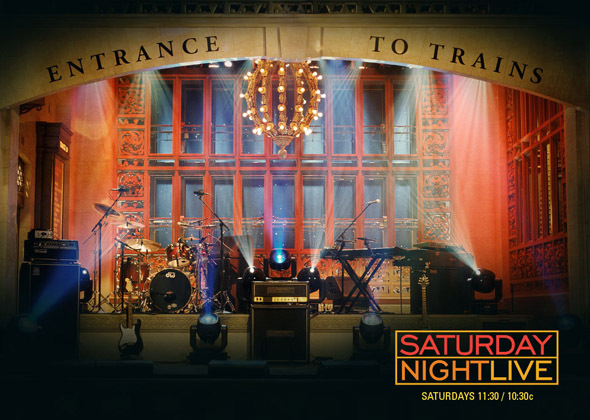 An episode normally begins with a cold open sketch that ends with someone breaking character and proclaiming, "Live from New York, it's Saturday Night!," beginning the show proper.